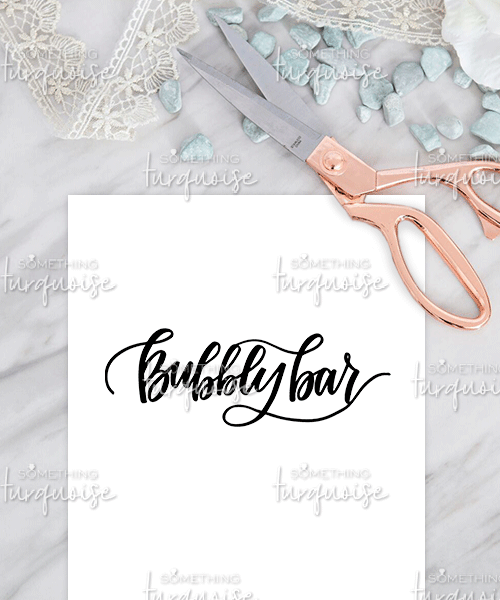 If you’re planning a special boozy party, use this file to create custom decor! 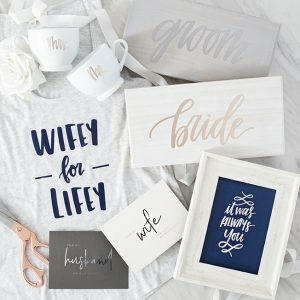 Cricut Heaven. 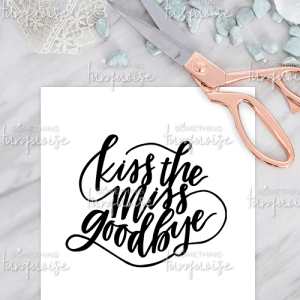 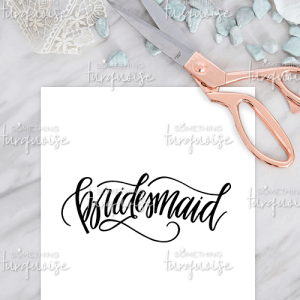 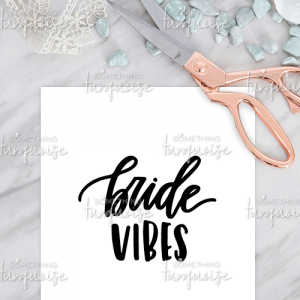 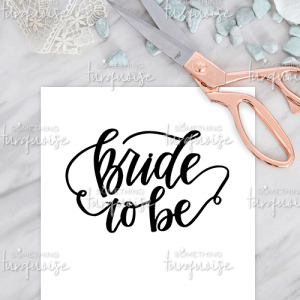 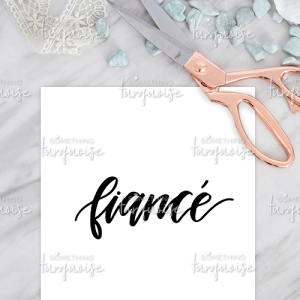 Our exclusive .SVG cut files have been designed to work with your Cricut Explore or Cricut Maker. 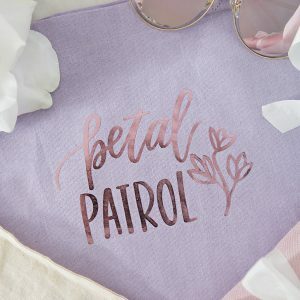 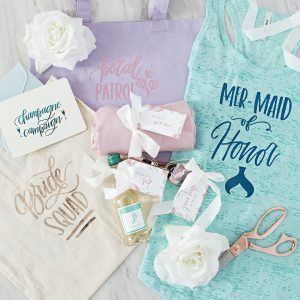 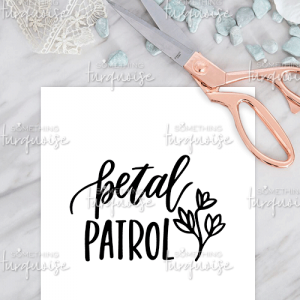 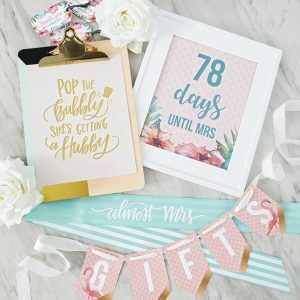 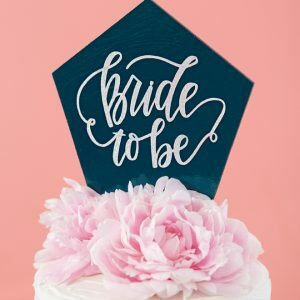 Upload the file to Cricut Design Space and customize from there. 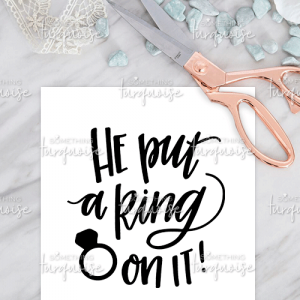 Cut our designs out of anything from leather to iron-on, and from paper to vinyl… they sky is the limit when it comes to your creative options.